Counselling & psychotherapy is available to kids and teens presenting with a range of conditions including depression, anxiety, attentional issues, autism, and gender issues. For children, parents are involved every step of the way. Individual counselling & psychotherapy is provided for adults presenting with a range of emotional or relationship issues. Counselling for seniors is provided to address issues of depression, anxiety, loss or grief and to develop increased agency and happiness. Introductory mindfulness meditation training is provided to teens and adults aimed at addressing issues related to attention and ADHD, anxiety, depression, and traumatic brain injury. 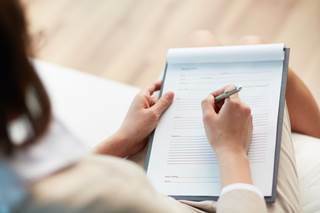 Psychological and mental health assessments are provided at all office locations to clarify mental health conditions, disability issues, and mental health diagnoses, such as depression, anxiety disorders, or chronic pain. 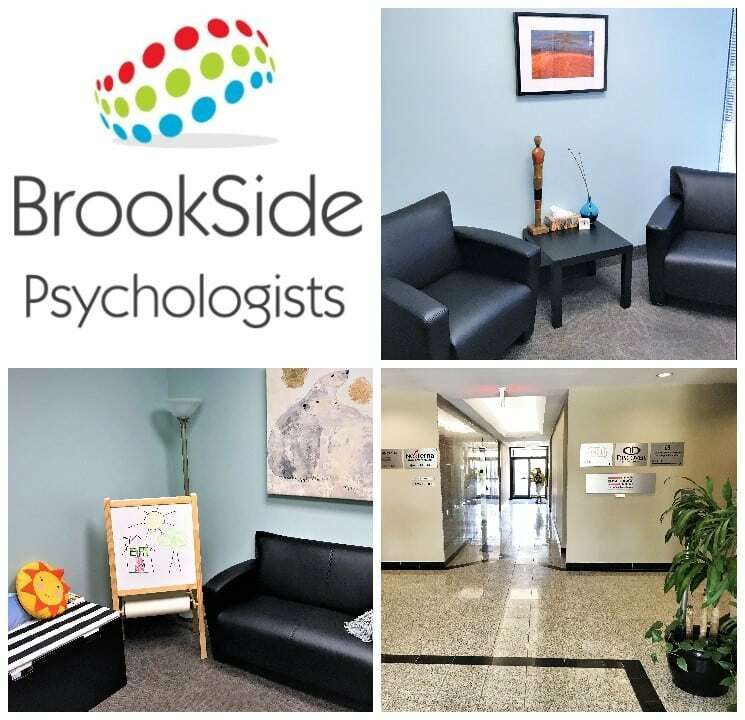 At Brookside Psychologists, our licensed psychologists provide diagnostic testing for individuals from four years of age through adulthood. An assessment can address the following issues: behavioral issues, attention-deficit/hyperactivity disorder (ADD/ADHD), emotional issues (depression, anxiety, etc. ), learning disabilities, giftedness, or autism spectrum disorders. Brookside Psychologists offers neuropsychological assessment to determine the presence and severity of any cognitive, emotional, and/or behavioural difficulties associated with possible brain damage (from things like a traumatic brain injury or stroke), brain disease (like a brain tumor or Alzheimer’s disease or other form of dementia, for example), severe mental illness (like chronic severe depression or psychosis), or developmental conditions (such as autism spectrum disorder, ADD/ADHD, or learning disabilities). 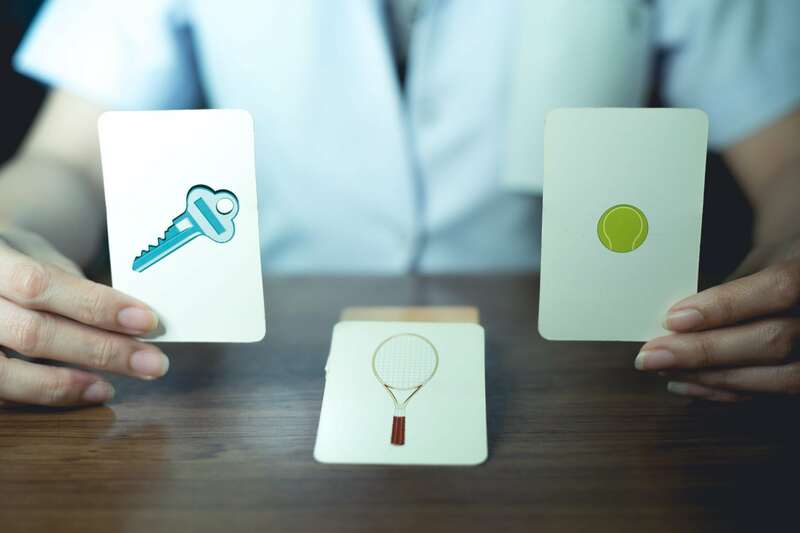 A psychovocational assessment is intended to “match” a person’s abilities (aptitudes, skills) with the specific reasoning and learning requirements of a job or training goal. Medical-legal psychological and neuropsychological assessments are provided for use as evidence in litigation; for example in relation to compensation for work-related stress or after a traumatic event such as an accident. 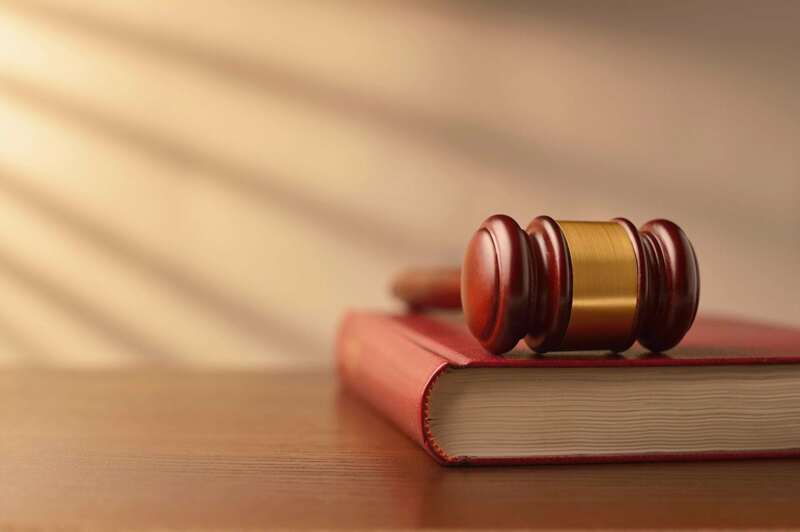 Medical-legal examinations and expert witness services are provided by psychologists with a range of clinical and research experience in the areas of traumatic brain injury, epilepsy, stroke, and learning disabilities. The practice offers psychological and neuropsychological insurer examinations. An insurer examination (IE) may be conducted to determine the cause, extent and psychological treatment of a work-related or other injury where liability is at issue; whether an individual has reached maximum benefit from treatment; and whether any permanent impairment remains after treatment. Brookside Psychologists provides psychology practicum training for masters and doctoral level students. The training philosophy at Brookside Psychologists is based on a scientist-practitioner model of education and clinical practice. The program integrates a variety of theoretical models, including cognitive behavior therapy (CBT), acceptance and commitment therapy (ACT), interpersonal psychotherapy (IPT), mindfulness, relational psychotherapy, psychodynamic psychotherapy, and client-centred psychotherapy. The program is structured to develop the student’s core competencies to prepare them to enter the next stage of their training or practice in psychology. The benchmarks and goals of the program are to meet the core competencies required by the American Psychological Association and the College of Psychologists of Ontario. Cognitive behaviour therapy (CBT) for treatment of anxiety disorders, depression, chronic pain conditions, attention-deficit/hyperactivity disorder (ADD/ADHD), and personality pathology. Acceptance and commitment therapy (ACT) for complex mental health conditions. Supportive and client-centred therapy for treatment of issues related to self-esteem, identity, relationships, and role changes. 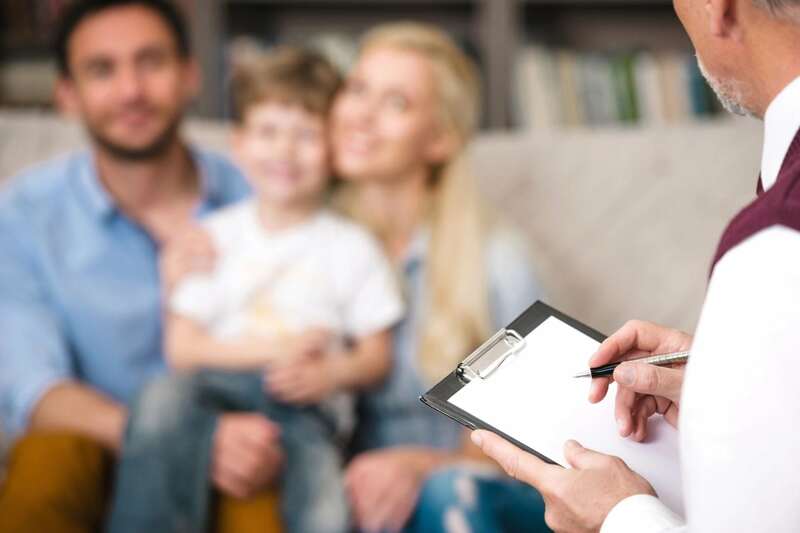 Psychological assessment with regard to diagnostic clarification, comprehensive treatment planning, disability determination, and functional assessment. Disability assessment with regard to evaluation and treatment of adults in the context of long-term and short-term disability, auto insurance, and medical legal contexts. Business practice in psychology with regard to administrative and professional practice issues in private practice. This includes practice management, administration, communication with external resources, and utilization of insurance programs like HCAI. 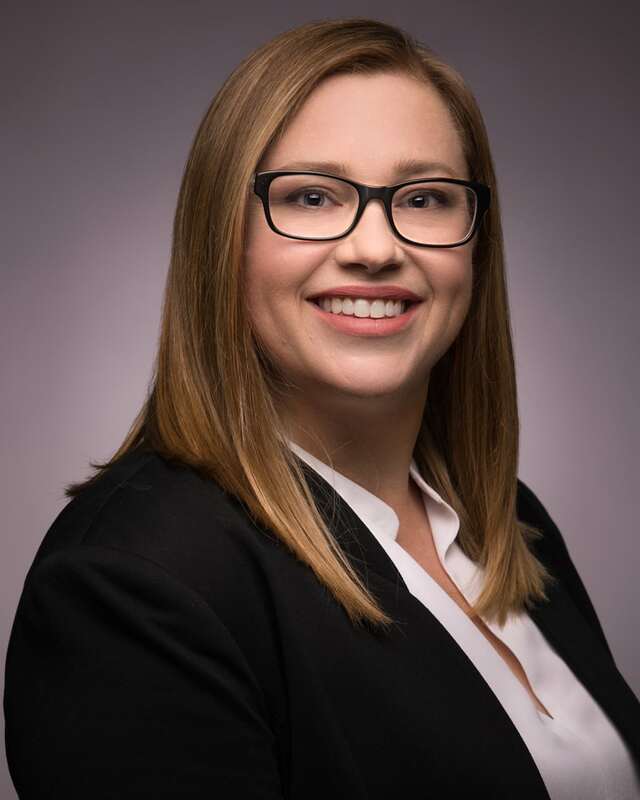 This also includes education and exposure to working with the auto insurance legislation and regulatory bodies in Ontario. Community consultation and education in the form of public educational talks. 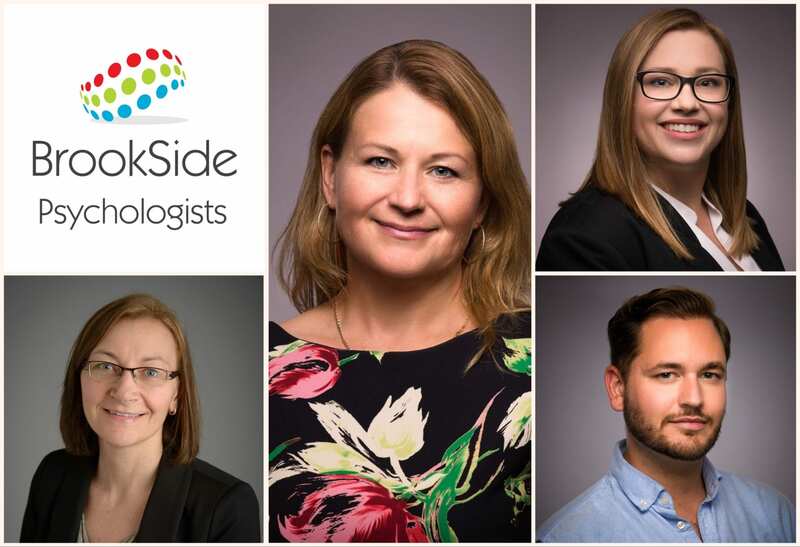 The psychology practicum at Brookside Psychologists is not accredited by the Canadian Psychological Association or the American Psychological Association. Applicants are encouraged to speak with their Director of Clinical Training regarding the acceptability of our practicum program for their specific program requirements. Call us toll free at 1 (844) 405-5300 or fill in the appointment form!